Blood diamonds to voter fraud - do you know what Blockchain is capable of? Over 1 billion people worldwide don’t have a legal form of identification, making many women and children in this number vulnerable targets for human traffickers. To tackle this, the UN is implementing a blockchain identity pilot. By storing identities on blockchain the UN is hoping it will make it much harder for individuals to move people using false documents, which in turn should provide a much higher chance of catching traffickers by making all aspects of identity more traceable. Back in May diamond giant De Beers, alongside five diamond manufacturers, unveiled a new initiative that tracked diamonds from mine to retailer using blockchain. By assigning each stone an ID based on its unique characteristics, the information is entered into the blockchain and can be verified at each stage of the diamond's journey, making it far harder for a conflict diamond to enter a retail store. Thanks to its ability to verify the validity of an asset in an incorruptible way, there’s already been significant momentum behind using blockchain as part of the music copyright and distribution process. Singer and songwriter Imogen Heap is that much of a fan she’s now creating her own platform to give musicians more control over their songs. Voter fraud is a never-ending issue for nations around the world. But with calls for online voting not inspiring any more confidence in how legitimate each vote would be, there’s potential for blockchain to make a huge impact. Indeed Tsukuba in Japan has just become the latest in a string of places around the globe to state it will be trialing a blockchain based voting system. Ownership of land is an ongoing problem in many nations. But even more so in developing countries where buyers don’t know if the seller legally is able to sell them the land, and many owners don’t have clarity on if they do legally own the land, despite having paperwork stating such. With the introduction of blockchain creating a permanent and secure record of all agreements pertaining to the land, it creates a situation where it is incredibly difficult for individuals to then falsify information, which in turn can be of huge benefit for nations struggling with corruption. 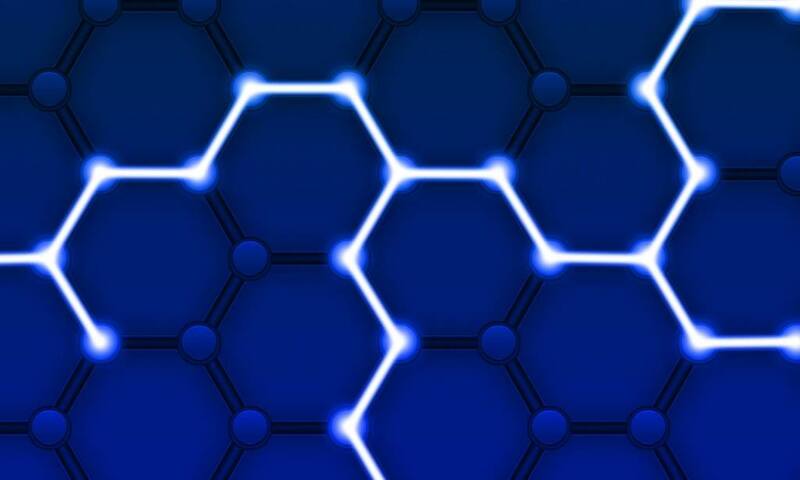 These use cases barely scratch the surface of blockchain’s capabilities but they demonstrate that the technology is already impacting businesses in a significant way.